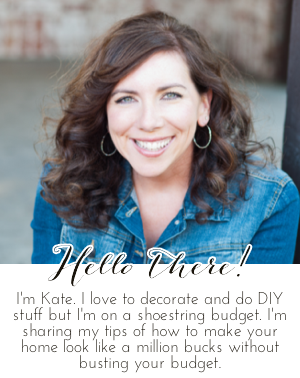 Chic on a Shoestring Decorating: Giveaway Winner! Hi everyone! Thanks for signing up for my 1 year blogoversary giveaway. The winner selected by Random.org is #9, Kelley! Congratulations on your pretty new necklace Kelley! I'll be back later today (hopefully, we are still under the weather at our house...) with another post.